EBO have been running military adventurous training for members of the UK armed forces for over a decade and are one of the leading suppliers in the UK. We pride ourselves in producing competitive packages, quality activities and flawless programmes. We have run hundreds of adventure training trips packages for military units from all over the UK and we are geared up for large and small group sizes alike, so please get in touch to enquire for your unit. With many of our instructors being ex military they are experienced in the area of military AT from both sides of the fence thus always strive to deliver the best sessions possible. 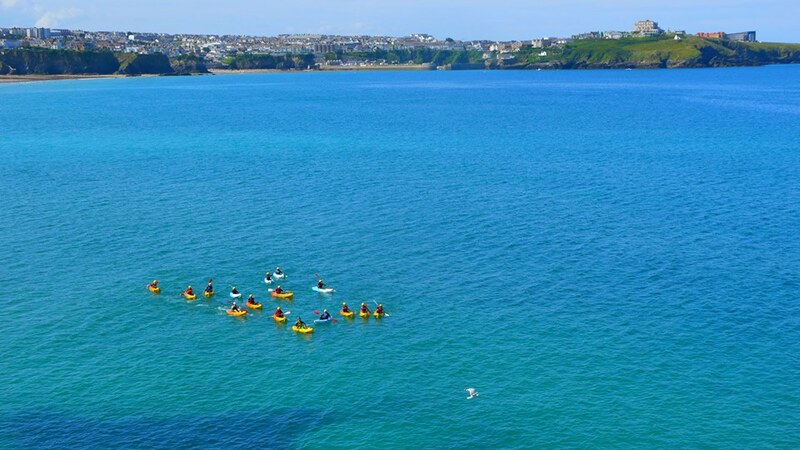 For Military Adventure Training we run the following activities: Surfing, Coasteering, Mountain Biking, Climbing & Abseiling, Kayaking, Waveski (Kayak Surfing), White Water Sea Rafting, Stand Up Paddleboarding, Jet Sports and Powerkiting & Buggying. We can cater for all your needs including organising dinner plans, private BBQ sessions up here at Penhale Camp and any other specifications you send our way. We work closely with RAF St Mawgan who offer great accommodation and catering facilities. We will send over the required contact details and booking information with your quote. 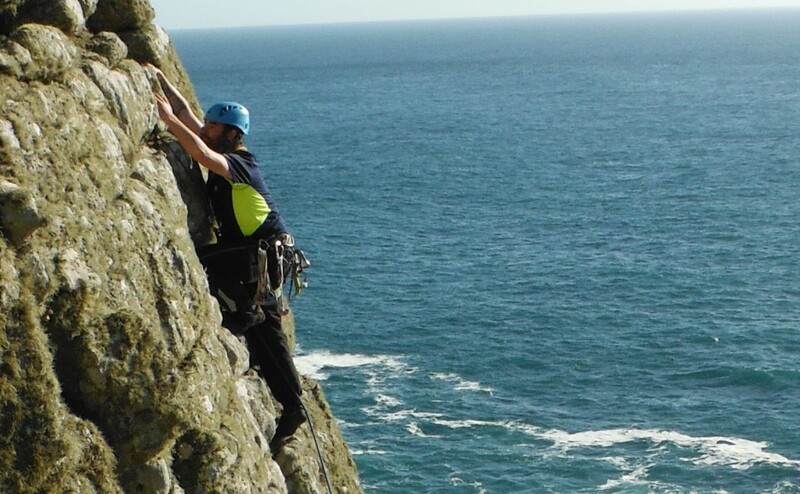 In addition, military groups can be accommodated at RNAS Culdrose, and Okehampton Military Training Camp. 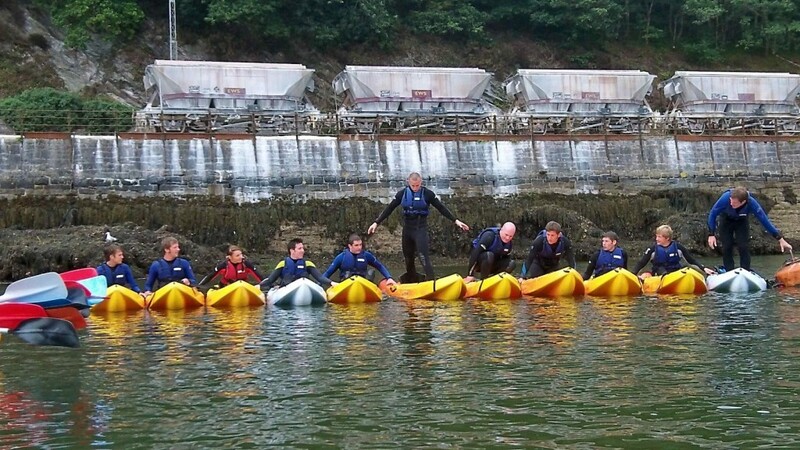 All of our activities are fully risk assessed and we have full public liability insurance. 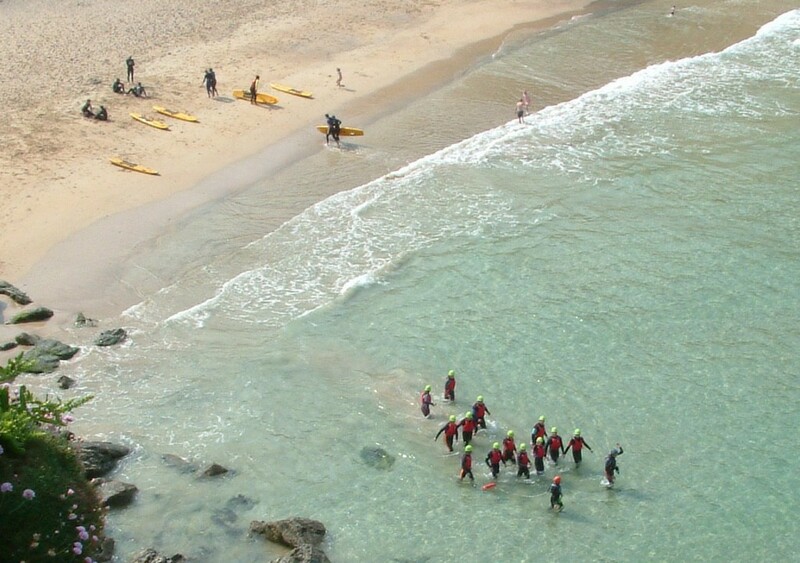 All of our instructors have NGB qualifications along with vast experience in their activity. We are happy to supply these documents for you when submitting your JSATFA form for funding. As we run all these activities in house we are flexible regarding weather conditions. We always have a contingency plan in place in case Mother Nature stops any activities going ahead and this plan will be communicated to you before hand for your records and approval. See our trip advisor page for some testimonials on AT delivered. 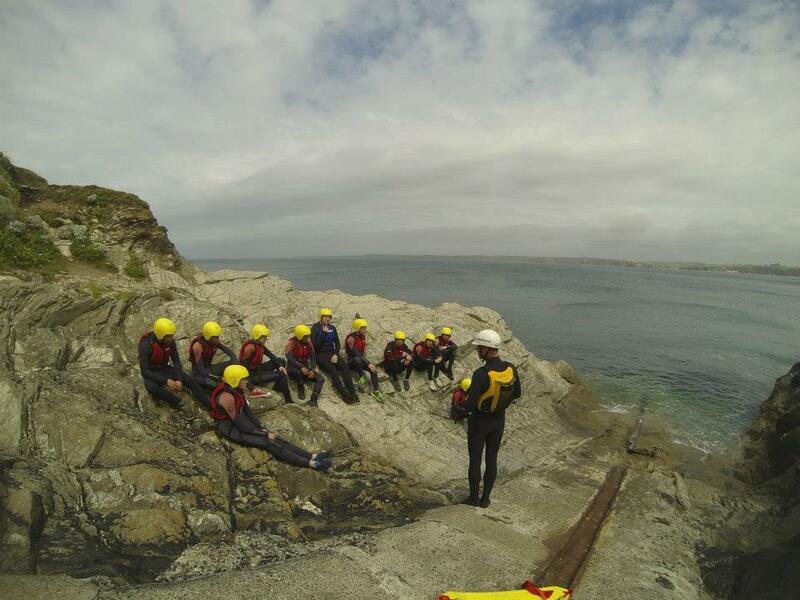 All our instructors have NGB qualifications along with vast experience in their activity. We are happy to supply these documents for you when submitting your JSATFA form for funding.